Bumpy bike ride from Royston to Shepreth! 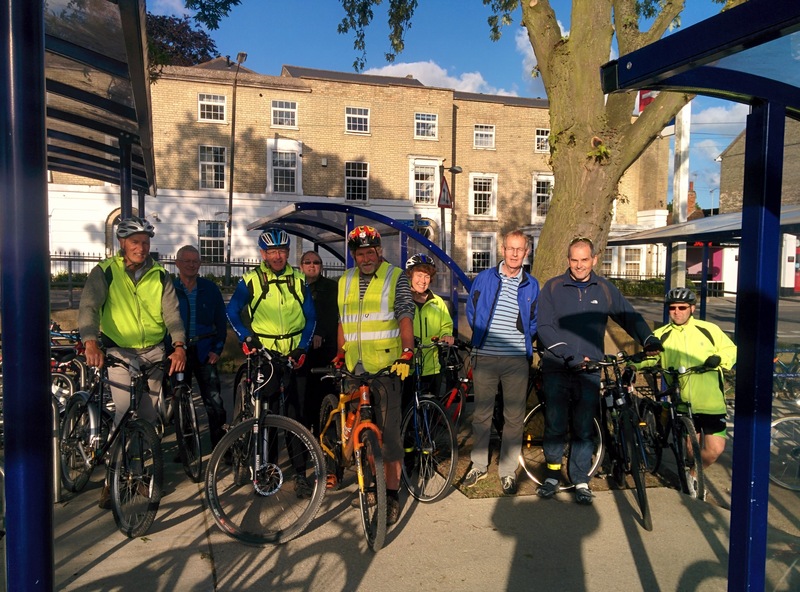 A group of local cyclists from the A10 corridor cycling campaign rode from Royston station to the Plough in Shepreth on the evening of Wednesday 10th June. The ride was intended to highlight the poor state of the existing path between Royston and Melbourn and it certainly did that! The path has numerous potholes, broken surfaces and emerging tree roots. Not only do these make cycling difficult and dangerous for both riders and bikes but they also constitute a tripping hazard for pedestrians. 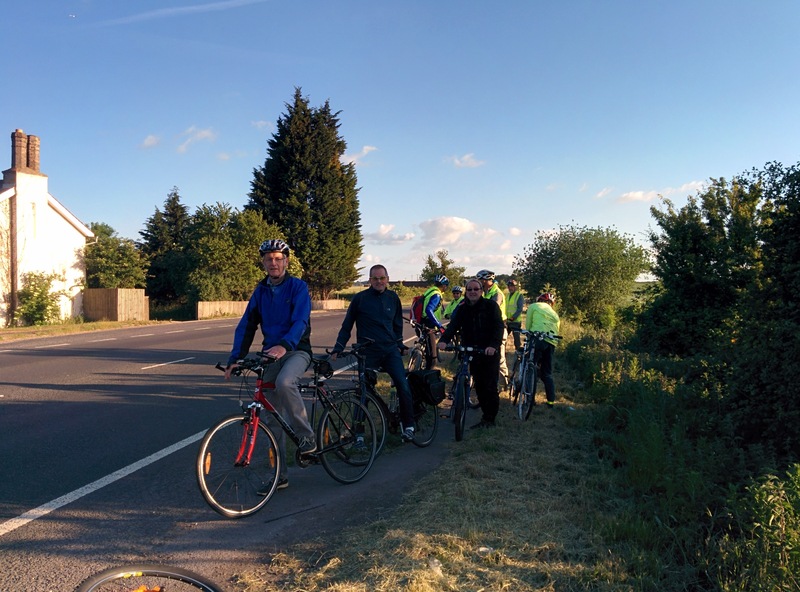 The A10 cycle path campaign hopes in the longer term to have a dedicated bike path from Melbourn to Royston with a bridge over the A505 but in the short term it would like to see effective repairs done to the existing path. The ride concluded in good cheer at the Plough in Shepreth with our County Councillor, Susan Van De Ven in attendance to discuss the Royston to Melbourn path and more generally the improvement of cycling facilities in South Cambridgeshire. If you would like to learn more or support this campaign please come along to our next meeting on the 7th of July, 7pm for 7:30pm, at AstraZeneca in Melbourn Science Park. Cambridge Road, Melbourn, Royston, Hertfordshire SG8 6EE.